Sony has started making PS3 games in India and the first batch of games locally made will start roll out by the end of this month. 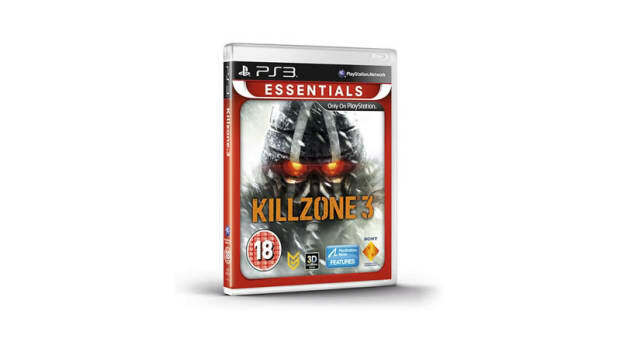 The first locally made batch of games include the PS3 essentials: Good of War 1 and 2, Uncharted 2: Among Thieves, Resistance 3, and Killzone 3. The following month, Heavy Rain Movie Edition and God of War 3 will be rolled out. 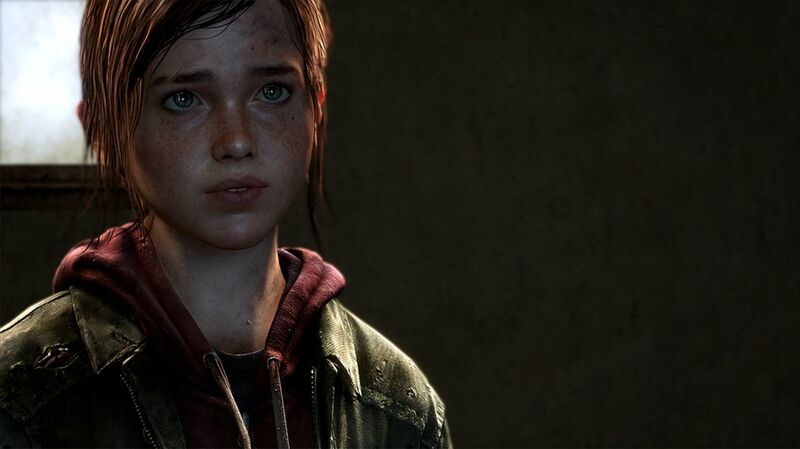 First-party games will also be locally manufactured in India according to Sony, and this includes The Last of Us. The PS3 essentials are priced at Rs 999, while for new triple-A releases, prices are yet to be determined. Hopefully, it’ll be a lot cheaper than the present Rs 2,999 pricing. MCV India is a digital media that provides the latest news and updates, opinion, and analysis catered to gamers and games industry professionals in the region of India. Its goal is to provide retailers, distributors, publishers, the media, etc. with updated news and detailed coverage of deals and products that are currently in demand. MCV India also keeps track of the latest global developments and trends in the gaming industry.